Global and Local Perspectives for Health Equity, Social Justice, and Organizational Change by Dr. Bernice B. Rumala, Ph.D., M.Phil., Ed.M., M.A. Dr. Bernice Rumala will address healthy equity, health impacts of discrimination and organizational change. She will highlight global and local parallels between her experiences in Iraq, during the height of the war on ISIS, and the United States. 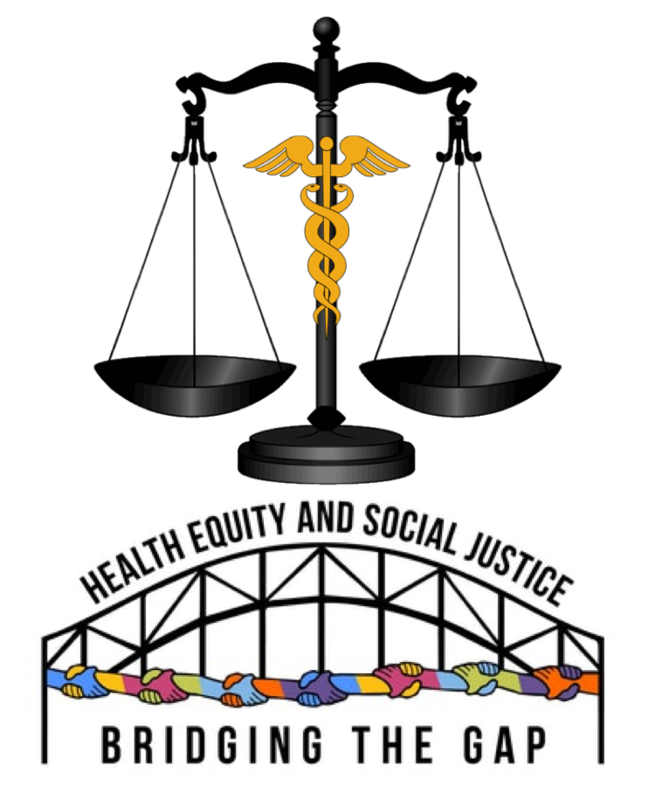 A social determinants of equity framework will be used in exploring health equity, social justice, policy, practices, individual level and institutional level interventions. Additionally, implicit biases, phobias, and racism will be addressed as part of the equity framework. At the end of the seminar, attendees will have a clearer understanding of the challenges and their role for individual level and systems-based change. Speaker Biography - Dr. Bernice B. Rumala, Ph.D., M.Phil., Ed.M., M.A. Dr. Bernice B. Rumala, Ph.D., M.Phil., Ed.M., M.A. Dr. Bernice B. Rumala earned a PhD from Columbia University and has served as a Fulbright-Fogarty and Harvard Research fellow. She recently transitioned back to the United States from living in Iraq where she worked for the United Nations to provide her expertise for more than a year in the middle east during the height of the war on ISIS. She has more than fifteen years of experience as a change agent in the public, private, academic and international sectors. Dr. Rumala is an authority on interdisciplinary approaches for solutions and implementation. Her interest and expertise are in health equity, human rights, gender equality and implicit biases. She has lived and worked in more than twenty countries. She has had global experiences in stable regions as well as regions impacted by war, conflict, and instability, with her most recent global experience including living in Iraq to consult for the United Nations.